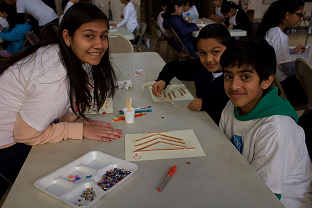 JAINA Newsletter:The Queen Honors Two Eminent Jains, Jain Center News, JAINA Convention 2019, etc. 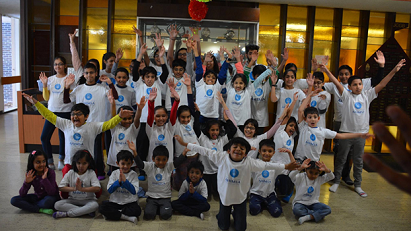 Recently, Jain Center of Greater Boston had various activities in the winter camp organized for kids. and had various activities. More details are given below. Q 1: How many subtypes are of the Nama Karma? Q 2: How many subtypes are of the Gotra karma? 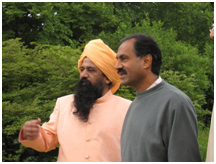 The Queen bestowed National Awards in the New Year honors list to Dr. Vinod Kapasi and Mr. Ajay Gudka - two eminent members of the Jain Community in the UK for their services. 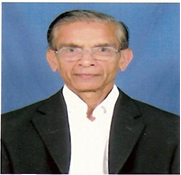 Dr. Vinod Kapasi has received an Honour of OBE (Order of the British Empire) in the Queen’s Honours list for his services to Jainism, while Mr. Ajay Gudka is honored with an MBE in the Queen’s 2019 Honors Awards for services to charity and the community in Gujarat, India. 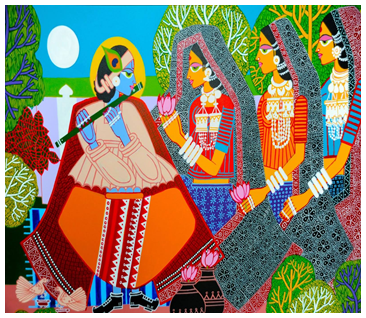 Kartik Trivedi offers a hands-on 2.5-hour art workshop at JAINA Convention 2019. His impressionist paintings are hanging in world-famous galleries and accepted by Late President Ronald Regan, President Bill Clinton, and French President Francoise Mitterand. One of his paintings of Lady Di’s wedding procession was accepted by the Queen and is hanging in the Buckingham Palace. This is one of his extraordinary paintings. YJA has been in the process of planning winter regional retreats in all regions. 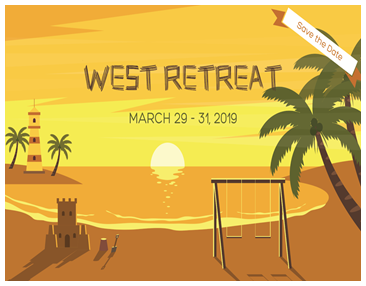 4 of their 5 retreats are already SOLD OUT and they are looking forward to an exciting, educational, and successful retreat season. A 1: There are sixty-seven sub-types of Nama Karma. A 2: There are two subtypes of Gotra Karma.